Thank you all for taking out the time to check out our website. We hope to continue to inspire and motivate you all to accomplish your goals. Please feel free to shoot us an email for anything you would like to see on this website. You can reach us at info[at]pushformore.com. From here on you will be seeing us add a lot more content to the site and we are excited for you all to check out what we have in store. 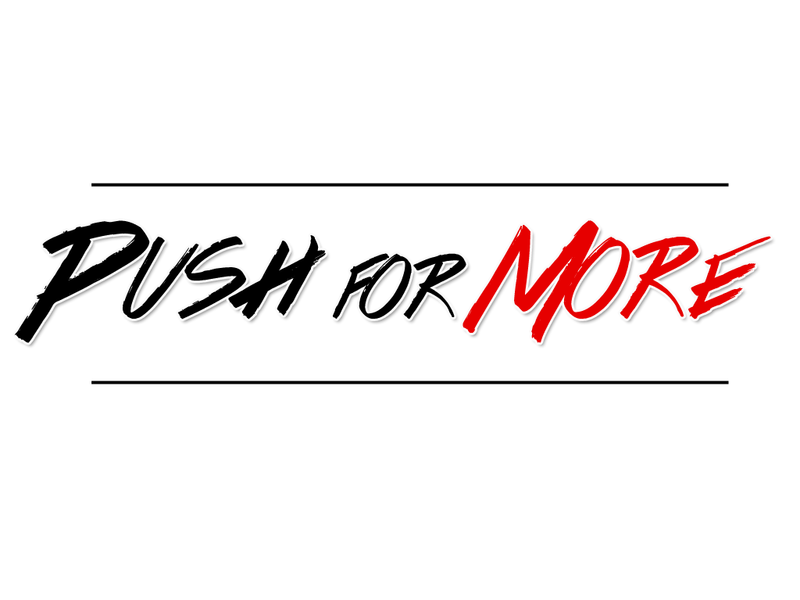 Be sure to @pushformore and use the hashtag goals on any of our social media pages for a follow back.